Choa Chu Kang is a city and residential town located in furthest north-west part of West Singapore. Today, this town has been modernized, transforming it from a mere “kampung”. Even so, developmental processes are still ongoing with 2 new LRT platforms in the midst of development. Sports centre and swimming complex are located in the town. 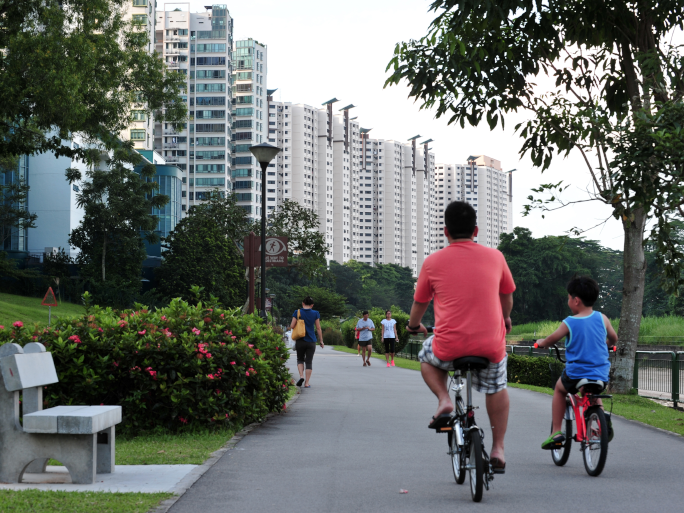 Choa Chu Kang New Town is divided into two portions by the Kranji Expressway. This park is divided into 4 parts, a fitness stations, event spaces and a skate plaza, catering towards visitors of all ages. It also has an old fruit tree plantations to bring back the nostalgic "kampung" ambience the town once was. It is also home to an array for bird species, making it a playground for nature lovers as well. This mega playground is situated opposite the Lam Soon Community Centre. It was built with the objective of channel the energy of the young towards recreational activities. Over the years, more facilities were added to cater towards people of all ages. Bus travels to and from Choa Chu Kang to many other cities has never been easier. There are several bus services at convenient timings from Choa Chu Kang that are available for booking online on Catchthatbus or via mobile app which can be downloaded for free on Google Play or App Store.